Are you the type who will travel far and wide to eat and drink the best of the best? If so, plan your next trip to Bend, Oregon, for central Oregon’s largest food festival! Happening in June, Bite of Bend is one of the top Bend Oregon events, an amazing opportunity to taste anything and everything that’s in season around here. Your taste buds will thank you, and so will your family! There’s something for everyone at this great outdoor festival. With over 40 local food vendors to sample from, you’ll hardly know where to begin. BBQ, tacos, bratwurst? It’s your choice. The event itself is free to enter, and individual “bites” are $2 each. Eat as much or as little as you please (but who are we kidding, it’s going to be a lot!) as you stroll around enjoying the great live music at this huge street party in downtown Bend. For those who want to go deeper into the local cuisine, the extended version of the event, Bite Week, offers cooking classes and sumptuous multi-course meals with some of the region’s best chefs. Check the website for details and updates. A Little Exercise with All That Beer? Do you like to party and exercise simultaneously? Think about signing up for the annual Bite of Bend Beer Run, an awesome 5K footrace with several craft brew sampling stations along the way. Finish with a full beer at the heart of the festival. And remember to think about your wardrobe, because prizes will be awarded to runners in the best costumes! Register in advance for $20; the race always sells out. There’s also a kids’ version, the Root Beer Run, so get your little runners dressed up and ready to go! Do you love those competitive cooking shows? How about the chance to see one in person? You’ll love cheering for your favorite Oregon chefs in Bite of Bend’s Top Chef competition! This event is the centerpiece of Bite of Bend. With two full-size kitchens set up in the middle of downtown, eight of central Oregon’s best chefs will compete for the title of Top Chef. Come on down and see what the secret ingredients are! This is definitely fun for the whole family. Competition takes place over two days, and you know it will get hot! You’ll Need a Good Nap After All That Food! 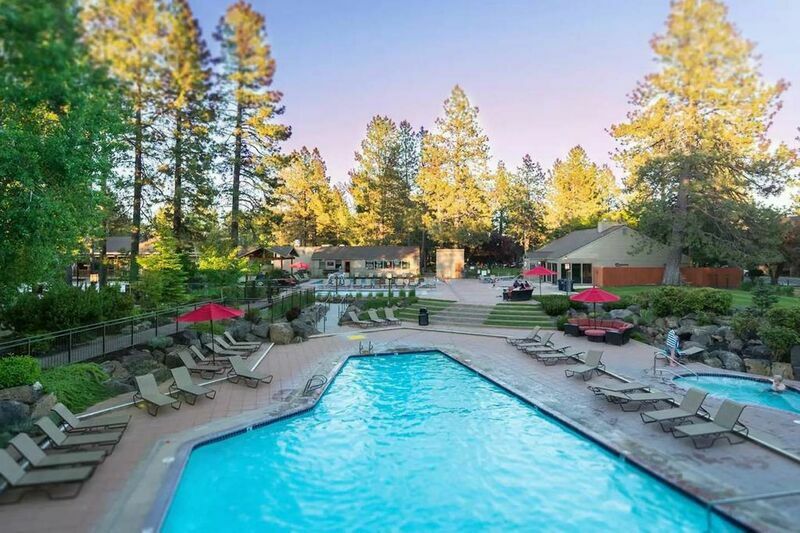 Make sure you have a cozy place to stay during your foodie adventure at your favorite Bend Oregon events. Check out our great Bend Vacation Rentals and make yourself right at home!